Lichen planus is a mucocutaneous disease affecting approximately 1.5 to 2% of the world population. Women are most often affected and lichen planus is usually reported in individuals over 50 years of age, however, lichen planus has been also reported in children and young adults as well. The etiology of lichen planus is unknown at present and the disorder has been classified as a chronic disease of immune-mediated pathogenesis. There is often difficulty in diagnosis, in part, because of the many forms of lichen planus that cause a varied clinical appearance. 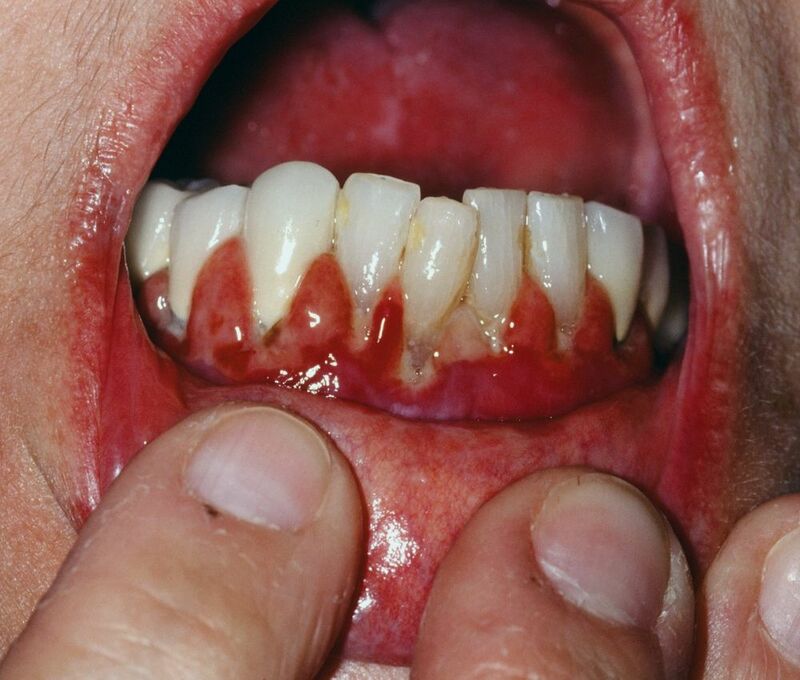 Additionally, the disease can affect not only the oral tissues, but any lining mucosa as well. This would include the esophagus and areas that are often reported as problematic for patients with lichen planus. Treatment plans are suggested for the individual patient depending upon the severity of the lesions. The lesions can usually be controlled, but the patient response is often variable. The course of the disease is usually unpredictable with bouts of remission and exacerbation being common. There is an emotional element to lichen planus in that the disorder is considered a chronic type of disease. The unpredictable responses may frustrate not only the patient, but the clinician as well. °Nancy Burkhart, BSDH, M.Ed. Ed.D.